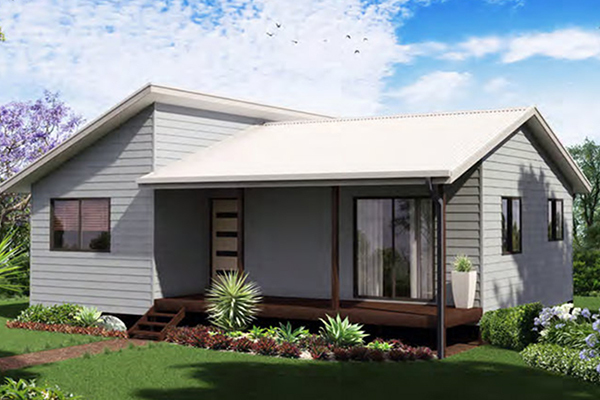 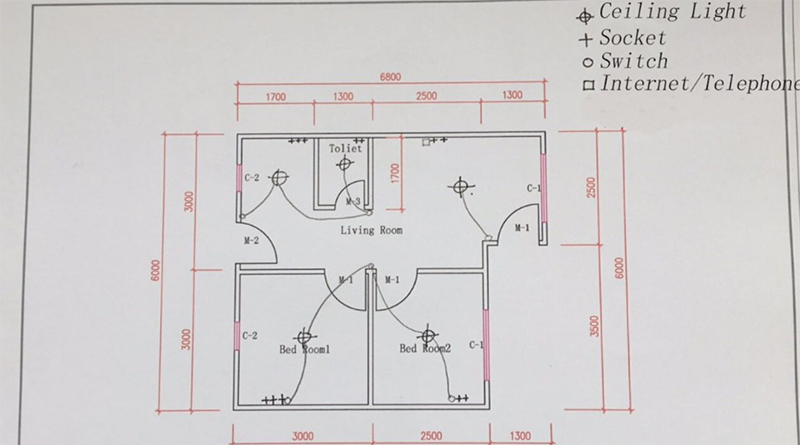 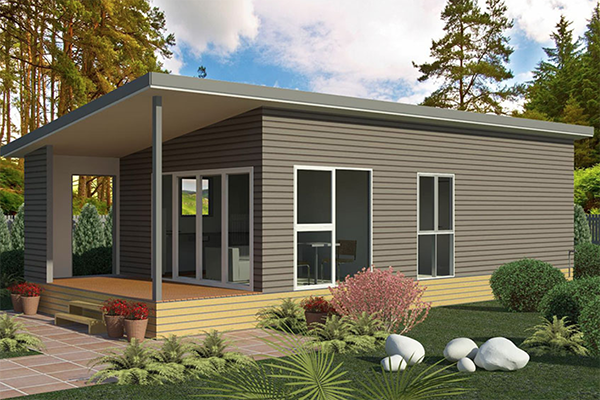 This kind of small manufactured homes is designed for Indonesian low income people. 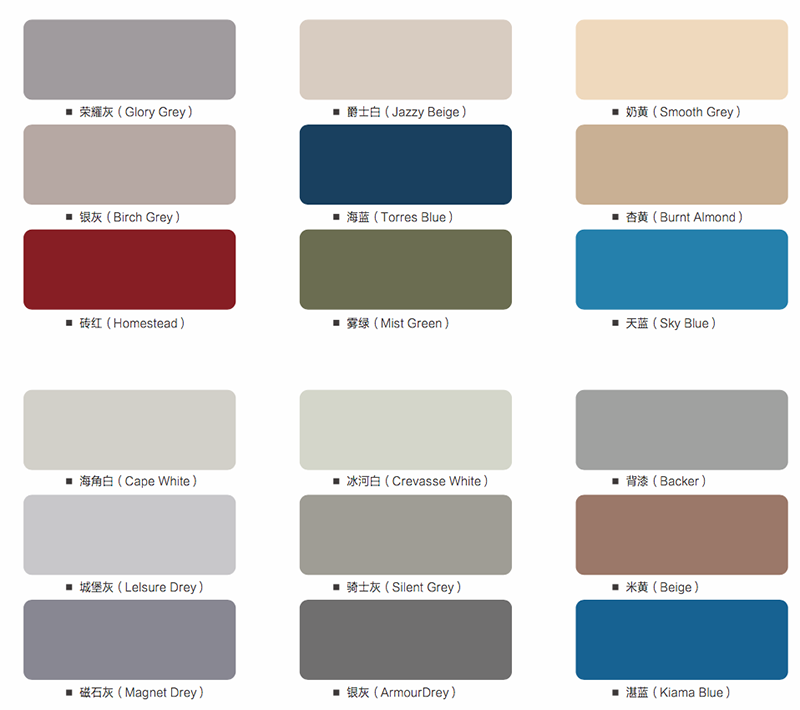 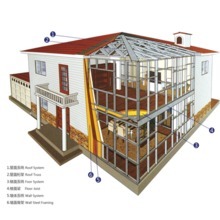 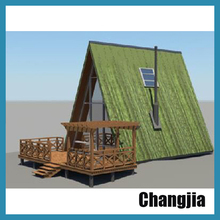 Simple design, convenient installation, good heat preservation performance, economical and practical. 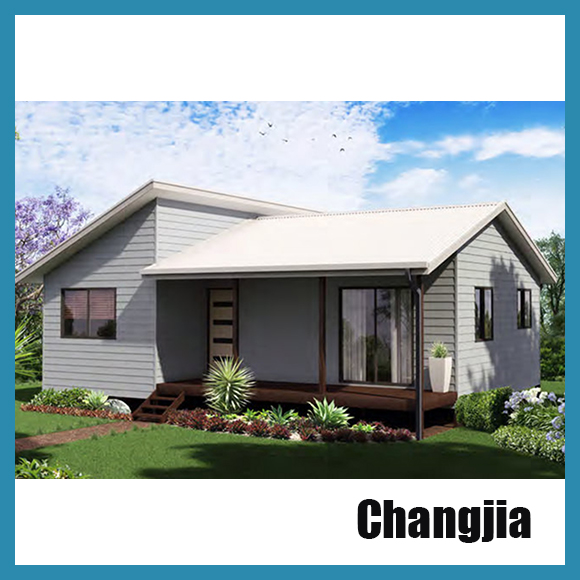 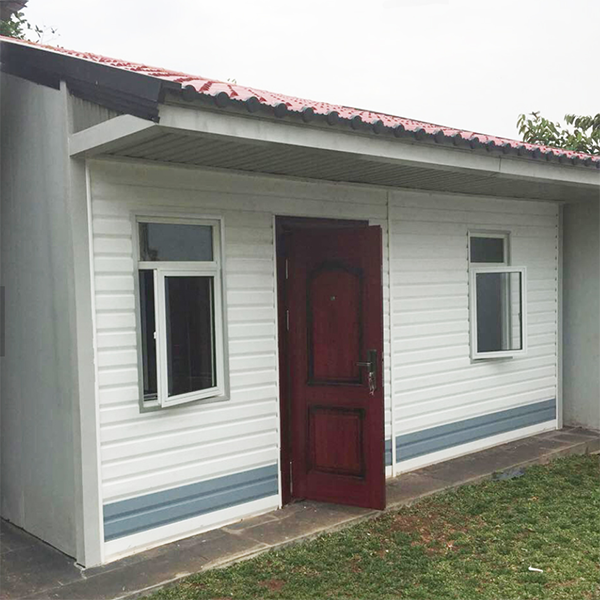 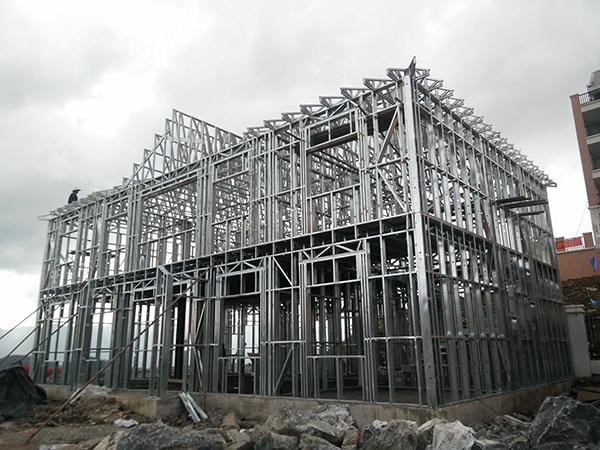 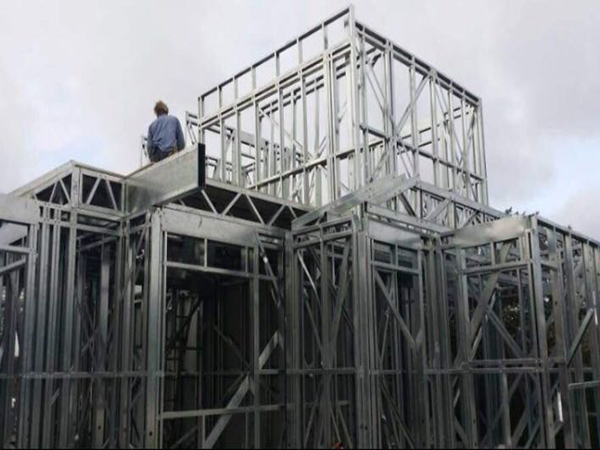 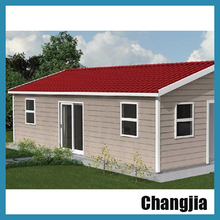 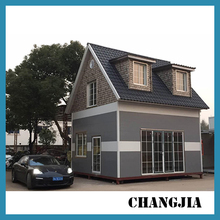 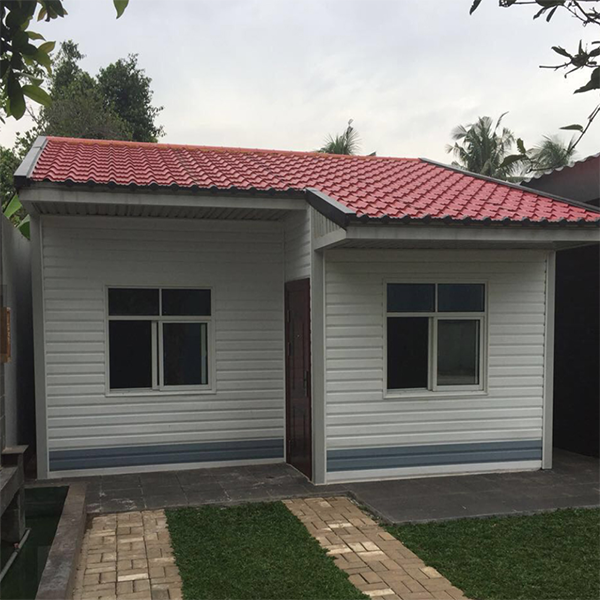 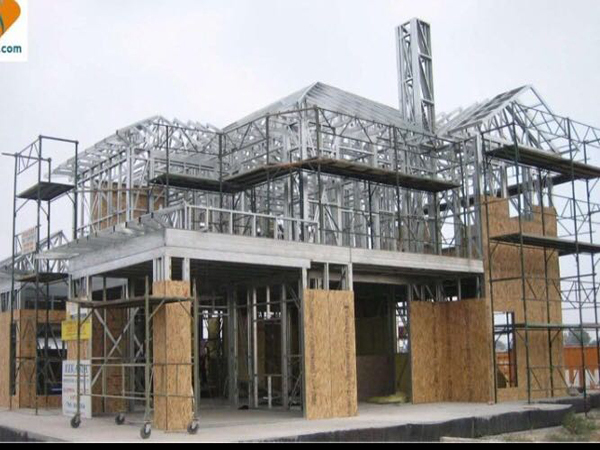 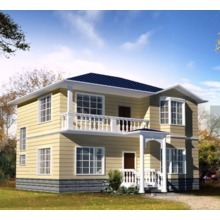 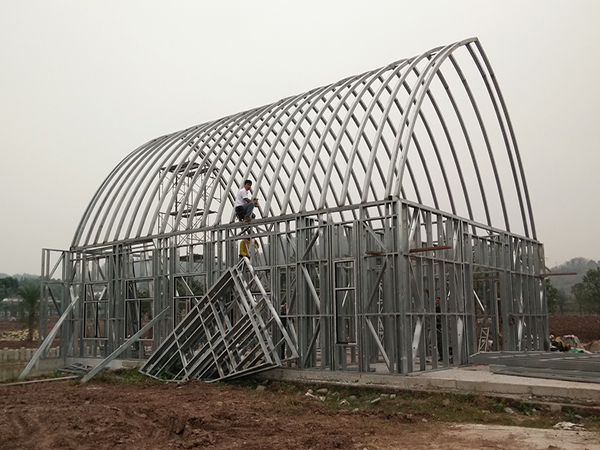 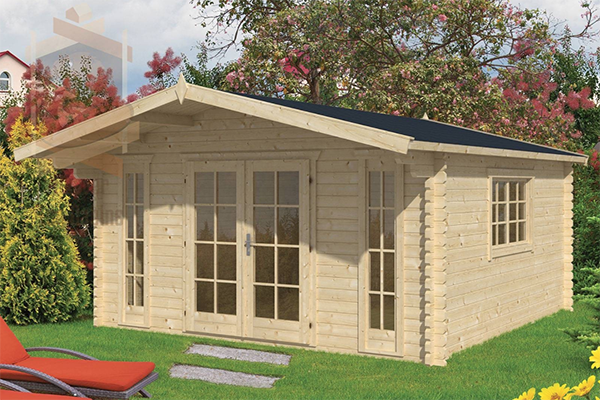 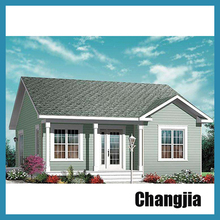 As every country labor costs has increased and the government has high requirements of environmental protection, this kind of prefabricated houses will receive more and more people’s welcome. 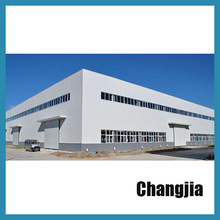 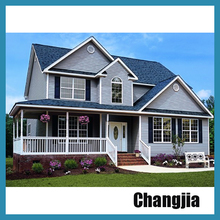 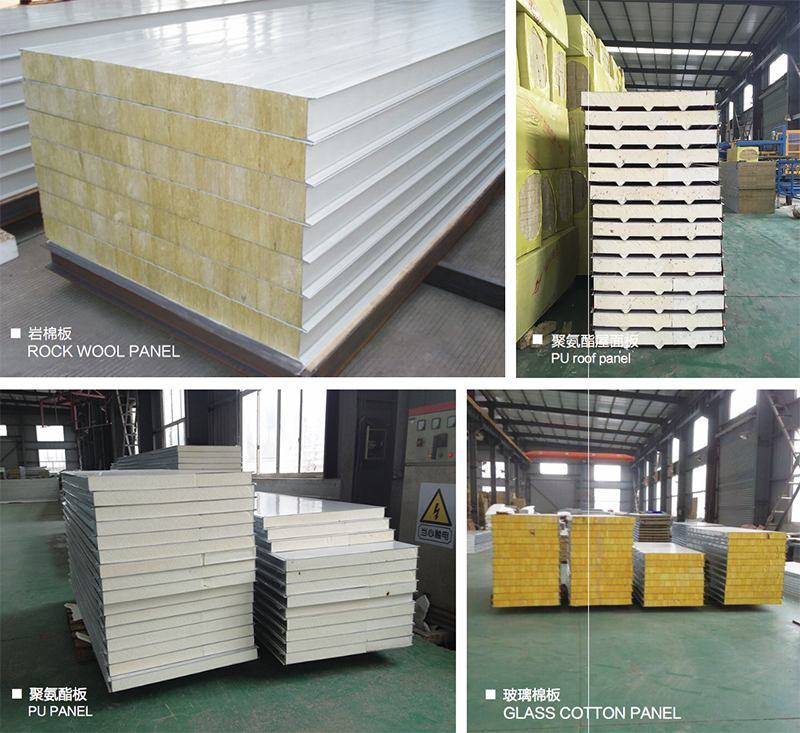 Changjia metal composite plate adheres to me core value of "co-cre- ation, mutual improvemem and win-win" , self-sumfficiently provides users with engineering solutions with corrosion resistance. 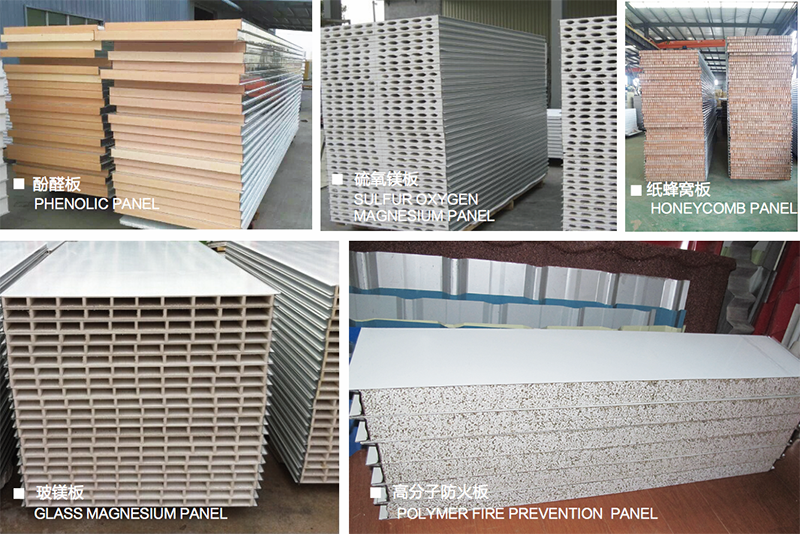 clean, high strength, light weight, long life and low cost, fulfills the social responsibility of "green cleaning save resources and create value" and provide users with more satisfying products and more economical engineering solutions Panel can be color steel, aluminum, stainless steel, thickness from 35mm~250mm, panel thickness from 0.15mm ~ 1.2mm.